An astonishing 14 members of Qatar’s national football team are Aspire Academy graduates, two of whom played in this very tournament, and were part of the winning 2019 AFC Asian Cup squad. The 22-year-old forward joined Aspire Academy as a full-time student in 2009. Coming from a family of footballers, with his father playing for Qatari club Al Gharafa, and his brother playing for Al Duhail, Akram Afif seemed destined to keep the football legacy alive. In the 2013 Alkass International Club, Afif was voted the “Most Valuable Player” twice for his performances, displaying skills at an international level. 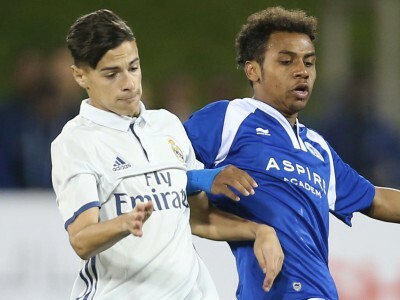 Through his determination, Afif was amongst the first participants in Aspire Academy‘s “Europe Project”, a foreign exchange programme that offers gifted players at the academy the opportunity to train football temporarily at professional football clubs in Europe. Afif’s first destination was Seville FC’s U18 squad in Spain. A few months after his time with Seville ended, Afif went on to train with Villarreal CF. 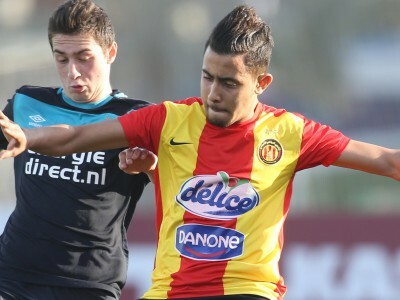 Coach Felix Sanchez praised Afif’s willingness to adapt with his new team as well as perform on a professional level. Before joining the Qatar team for the 2014 AFC U-19 Championship in Mynamar, Afif faced adversity due to an injury which potential put him out of action, however through his intense rehab and training he was able to join the squad. Although he came off the bench, Afif was able to score a goal in every game. He became the catalyst for his team in their match against DPR Korea as he scored to seal the game 1 nil to win the championship. In 2015 Afif joined Belgium team KAS Eupen. 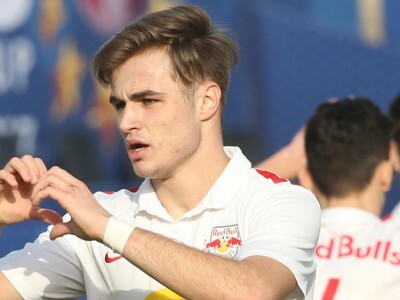 During his time, the young star was training with the first team. By the time he was 18 he was eligible to play in Eupen’s first team and scored a goal in his first match in a 2-1 win against Eendracht Aalst. Apart from Eupen, Afif traveled with Qatar’s U20 national team to the 2015 FIFA U20 World Cup in New Zealand, he scored Qatar’s first and only goal in the competition in their 2-1 defeat against Senegal. 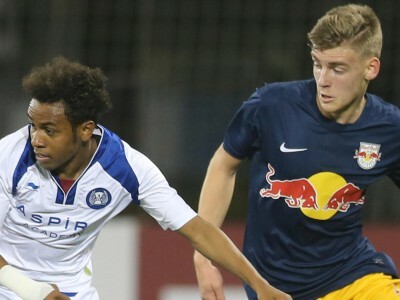 Afif was called on by the Qatar national football team, in his debut he scored against Bhutan in his team’s 15-0 victory during the 2018 World Cup Qualification rounds. Afif’s strong performance caught the attention of the Spanish club Villarreal CF and led to a contract signing from Al Sadd, making history by being the first Qatari player ever to play in La Liga. Afif’s recent success with the Qatar national football team in the 2019 AFC Asian Cup marks a huge milestone in his career. The historical victory by Qatar makes it the first time the country wins the tournament in its history. Afif was a key player in his country’s win, scoring the final goal against Japan to seal the game and crown them the new champions, displaying his true ability to play on an international stage. 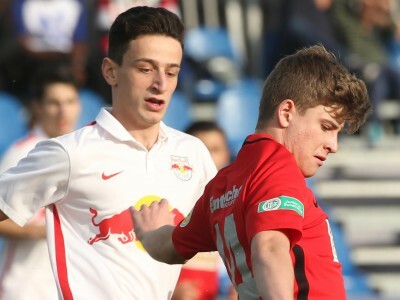 Born in 1996, Yousef Hassan Ali started his footballing career as a defender. 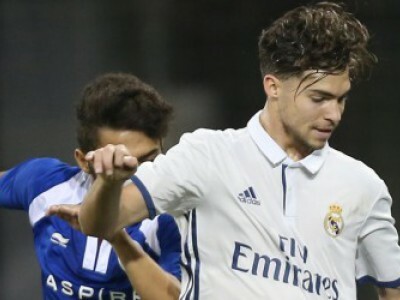 However, during his time at Aspire Academy, many of his coaching staff suggested that Hassan should take on the role of goalkeeper, a position in which it was thought the young football star would excel. They were not wrong. Hassan was part of the 2014 U19 Qatar national football team which brought home the trophy from the 2014 AFC U-19 Championship in Myanmar. After returning back home to Qatar and later joining Al Gharafa sports club, he further developed his goalkeeping skills. 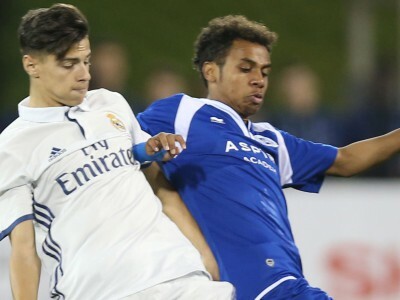 In 2015, Hassan and his teammate Akram Afif were on loan to Belgium club KAS Eupen for the 2015-2016 season. The move played an important part in Hassan’s international development, as well as furthering his ability to adapt to a new team. In his 2016/2017 breakout season with Al Gharafa, Hassan showed significant signs of improvement in his game. At only 20 years of age, Hassan played every match for Al Gharafa during this season, registering 2,496 minutes. Also notable is that the young keeper had a save success ratio of 67.7%. His efforts rightly earned him a nomination at the Qatar Football Association awards for the best U23 player, and even caught the attention of the Qatar U23 national football team. 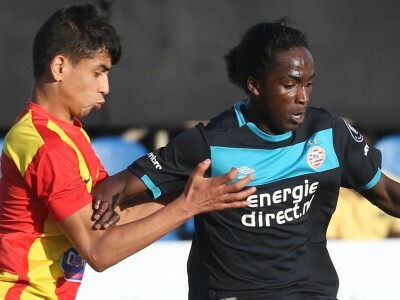 In April of 2018, Yousef Hassan suffered an injury which many saw as season ending. However, in August, Al-Gharafa Head Coach, Christian Gourcuff, decided to use Hassan for a match against Al Sadd, and he did not disappoint. Fans expected a blowout win by Al Sadd, but the young goal keeper excelled under pressure and was able to contest many of the shots by fearsome striker Baghdad Bounedjah. The game ended with a 1-1 draw, however many saw it as the start of a promising future for Hassan. Yousef Hassan’s greatest milestone yet was being part of the Qatar national team who travelled to the UAE and won the 2019 AFC Asian Cup.